Are you looking for a reliable dating app that will get you the best matches within the shortest amount of time? It is not surprising that you have heard about Tinder and it is probably in your shortlist. This is because currently this is the most popular dating app since it was launched in 2012. If you are reading this, you probably still have some questions about this popular app. So what is Tinder? Is it just about hooking up? Am I too old for Tinder? 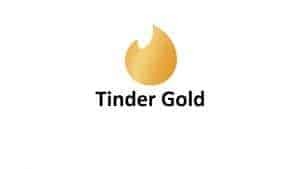 Is upgrading to a Gold Tinder account worth the price? This is a brief but nonetheless detailed review that will equip you with information. The objective is to help you ascertain if this is the dating app you need. Tinder is one of the most famous if not the most famous dating sites designed for persons who are looking to hook up casually or establish a meaningful connection. The biggest advantage of numerous subscribers is that you have a many options to choose from. This incredibly boosts the chances of getting the casual hook up of your dreams or even true love. You never know! Whether it is just friendship or serious long term companionship you will definitely get it in Tinder. This innovative dating site is extremely easy to use even if you are just beginner. All that you do is provide email and name to start up. Just a photograph name and contacts is enough to get you started on an exciting dating adventure. There are many possibilities when it comes to choosing who you want ‘casual friendship’ with. With this dating site you have unlimited access to browse profiles of men and women all over the world from wherever you are located. If you have a premium account on Tinder, you are able to use the Passport feature which essentially enables you to change location. What this means is that you can swipe on local singles in any city you wish. Unlike most other dating apps that are similar to Tinder, there are limits to messaging. If you do not come from a large city, the reality is you will have a smaller match queue. 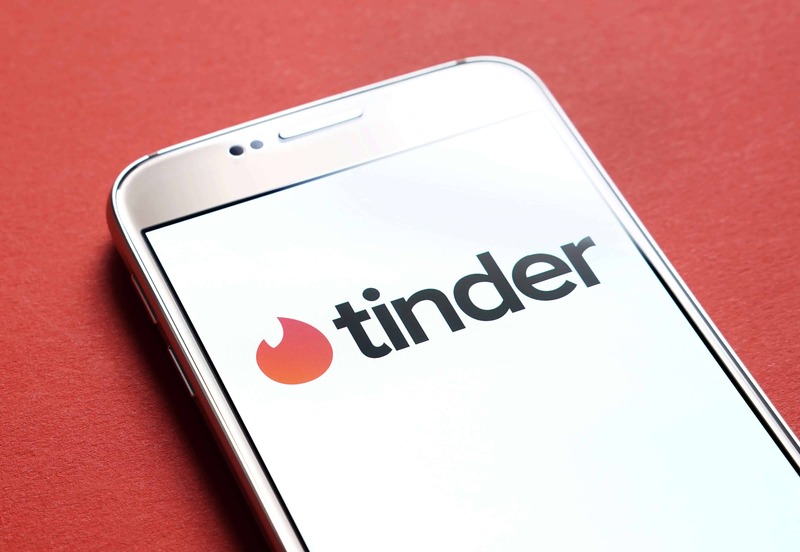 According to reliable statistics 76% of active users on Tinder live in urban area, 17% live in the suburbs and only a meagre 7% reside in rural areas. 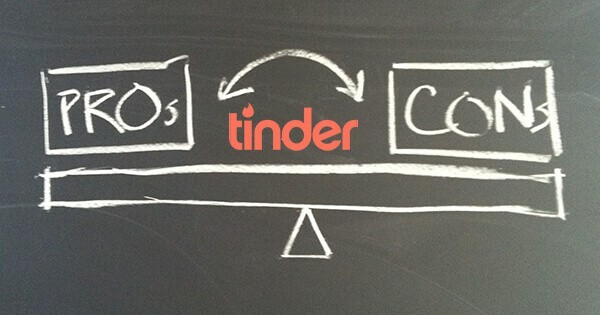 You have to make a payment in order to use Tinder optimally. Unless you upgrade to premium account you can only be able to swipe right on 100 profiles every half a day (12 hours). It does not make sense to many people but Tinder apparently has a age-based pay scale. This means that if you are above the age of 31 upgrading to a premium/gold account will cost you more. Tinder has more men than women so for me on this app it is best to bring your game because there is stiff competition for the most attractive women. That said; it is impossible not to mention just how easy it is to navigate Tinder as compared to other similar dating sites. While there some aesthetic issues that need to be handled, the technical part is exemplary. All the links work well and anyone who has access to the internet can use this site without any issues. Even a beginner will get the hang of it easily. Once you have used the site at least twice you will realize just how easy it is to navigate. If you upgrade to a Tinder Plus account you get hide your age and your distance, ability to change location and also possibility of deleting your last swipe. 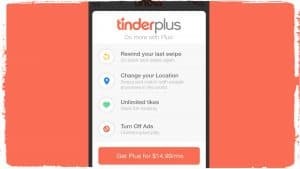 Additionally, with a Tinder Plus account you also get one absolutely free Boost month which will make your profile top featured in your area. This type of premium account costs just 9.99 for people who are under the age of 30 years. On the other hand, if you are above 30 its costs 10 dollars more this comes to $19.99 each month. Like any other dating site, the more you commit to stay on the dating site the less you end up paying. If you decide to subscribe for either 6 months or a year you will pay significantly lower. Tinder is a great dating site for people of all ages, races, gender and sexual orientation. It remains one of the best dating sites whether you are looking for a casual hook up, a friendship ad even love that can lead to a long-term commitment.